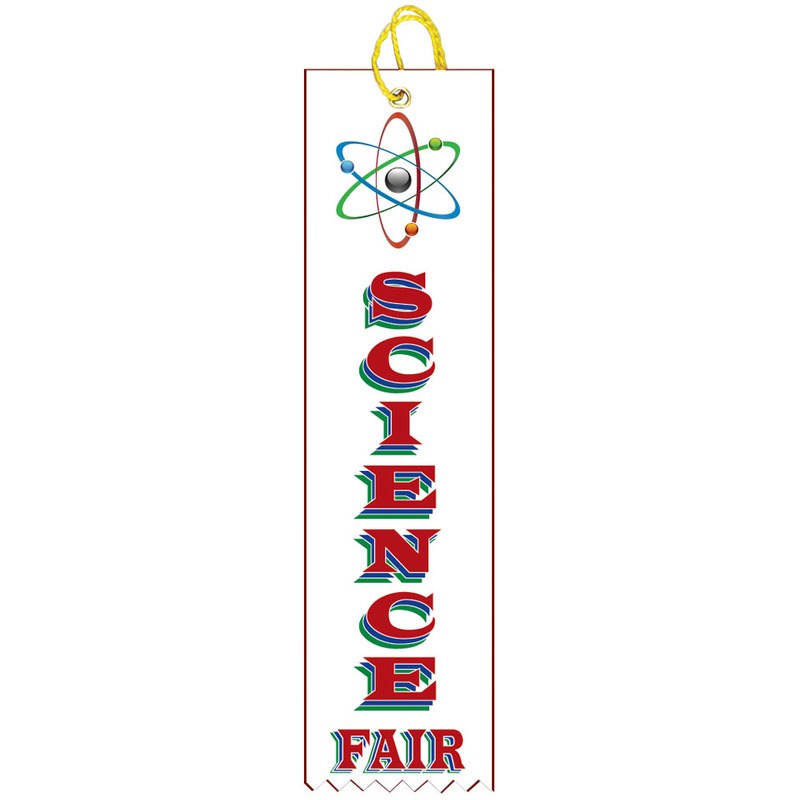 Hosting or attending a science fair this year? 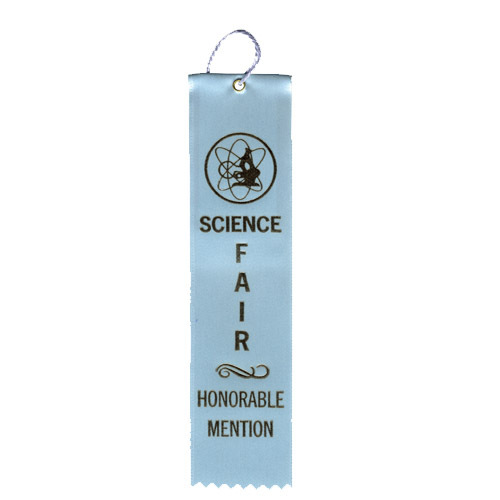 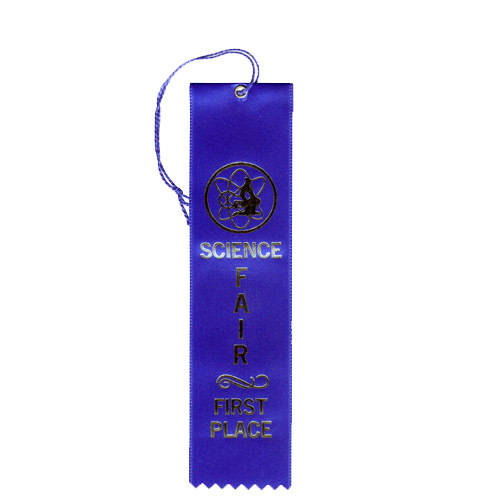 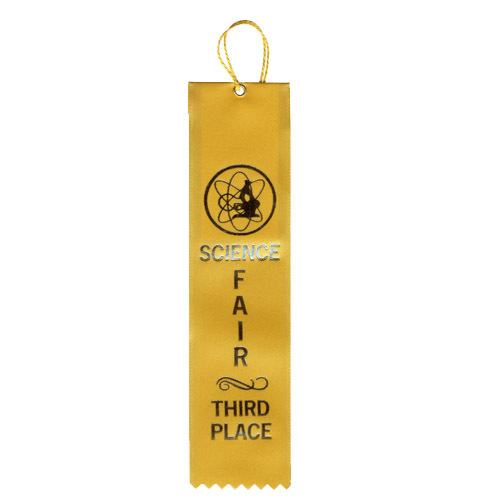 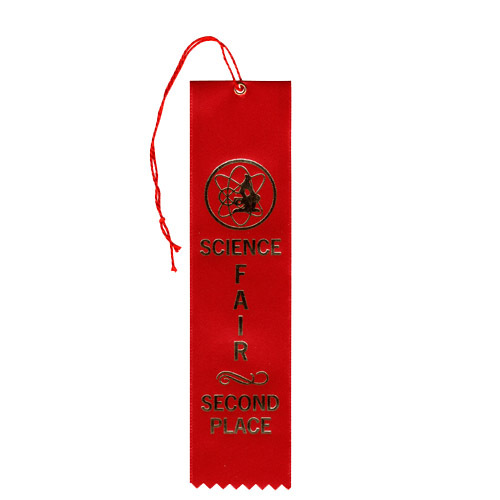 Our science fair ribbons make for great prizes and handouts make for any science related competition. 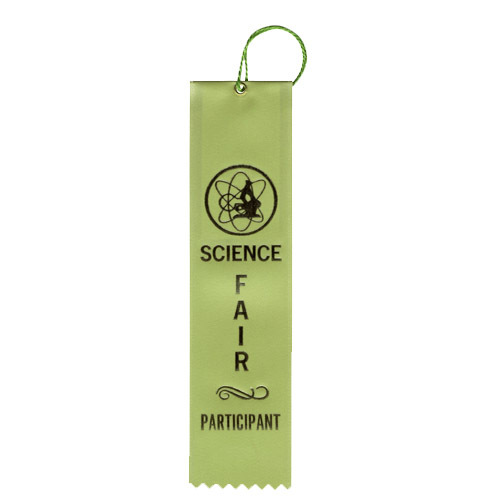 Choose from a variety of colors and styles, our ribbons will add some more fun to the fair!